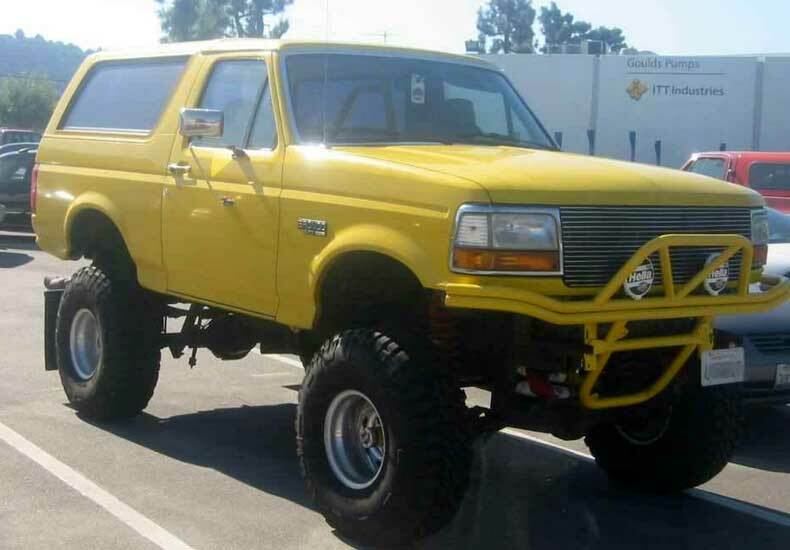 1992 Ford Bronco. 8" Skyjacker lift with 3" body lift all professionally installed by the amazingly skilled team at Godmudders! Custom front and rear bumpers. Stock 302 ci engine, flowmaster exhaust. 4.88 gears in rear, still need to regear the front. 80,000 miles on truck, about 12,000 miles on lift. New brakes front and rear, upper and lower ball joints, and wheel bearings. Runs absolutely perfectly. Newer 37" Goodyear MT/R tires. Make an offer. Call Ben at (310) 798-5636.